Search engines have become a core resource for individuals looking for a business, product, or service. This transition to online search has, over the years, reduced the need for traditional search methods, such as yellow pages and newspapers. 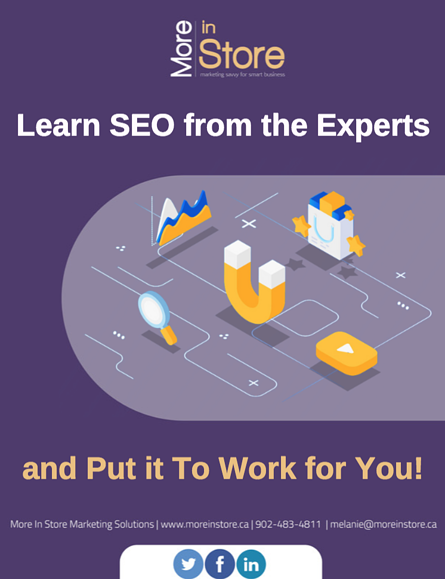 Download the guide to the right to learn from the pros and start driving more traffic to your site.